This teething ball is an ideal gift for babies. 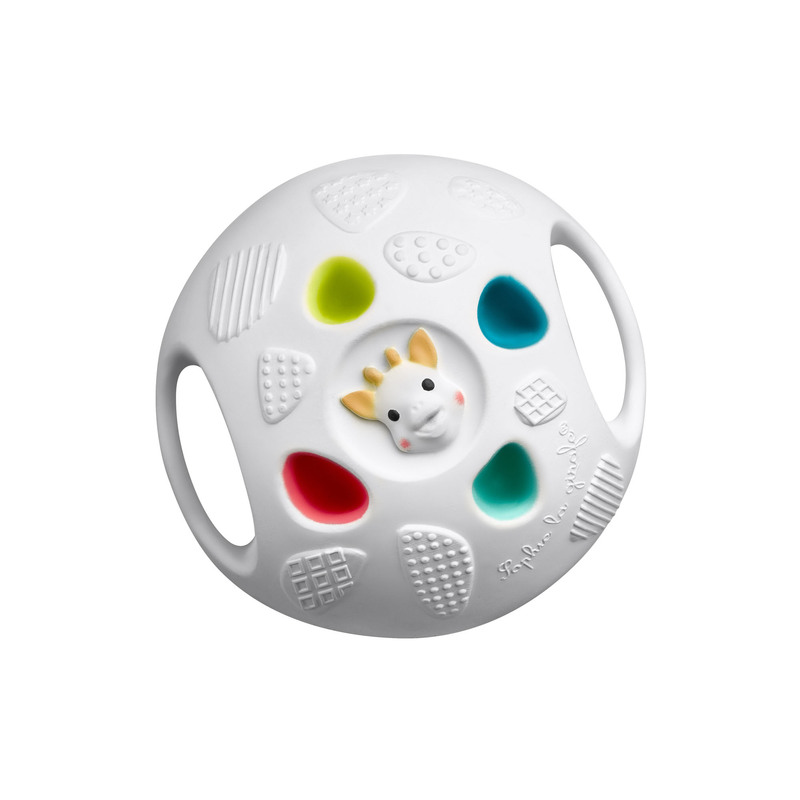 Featuring a cute giraffe on the front of the ball, this teething toy has a variety of colours and textures. Perfect for developing a sense of touching, identifying colours and increasing fine motor skills. 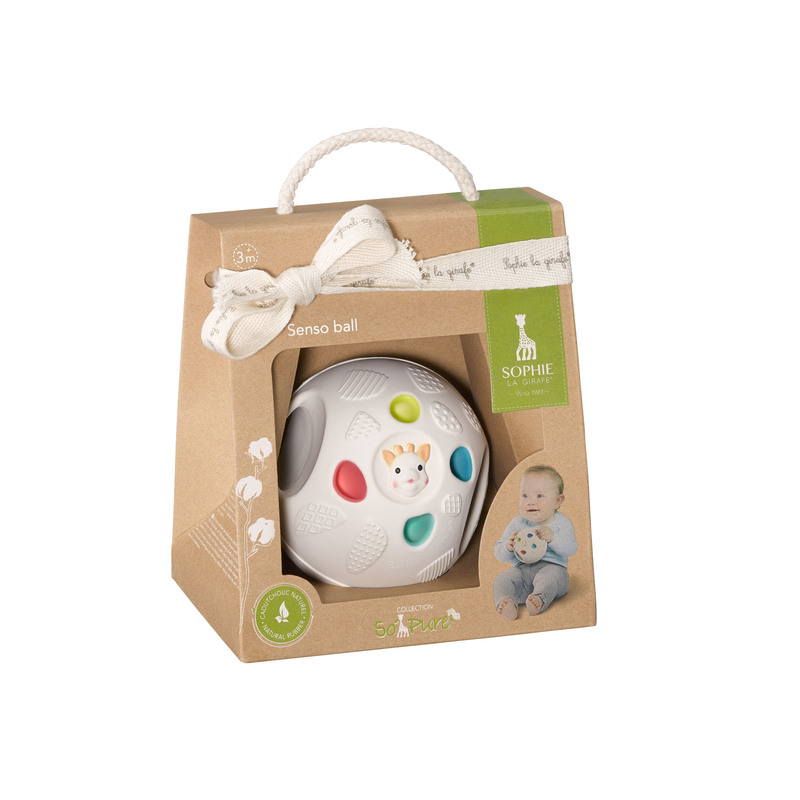 The ball is lightweight and easy for little hands to hold with two easy to grab handles.